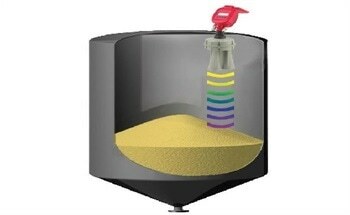 Operations that struggle with the challenges of inventory management and timely replenishment of all types of powders and bulk solids can monitor silo levels on their smartphone, tablet, or desktop with complete solutions from BinMaster. A complete suite of continuous level sensors, point level indicators, material management, and inventory monitoring devices and software simplifies solids management while keeping people safe from the risks of climbing silos. 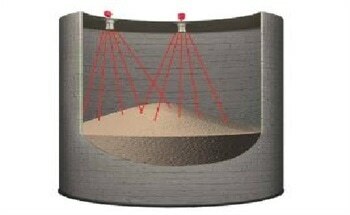 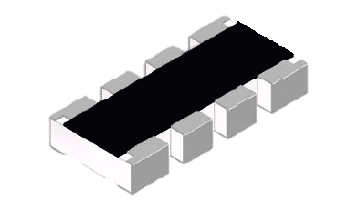 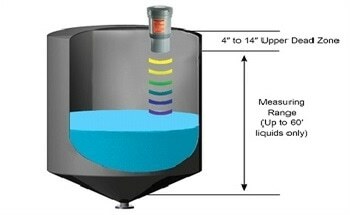 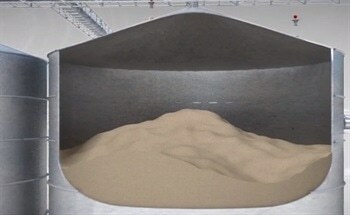 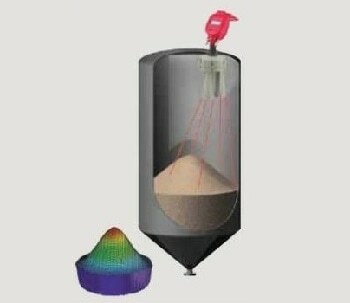 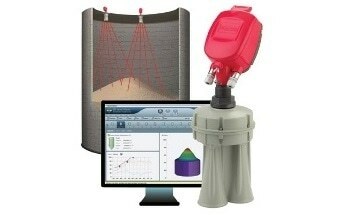 The unique 3DLevelScanner measures and maps material for volume accuracy and is the only sensor to generate a 3D image of silo contents. 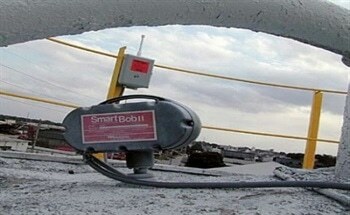 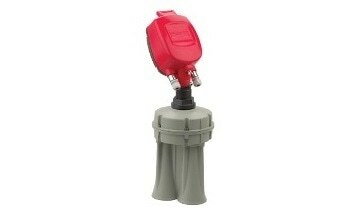 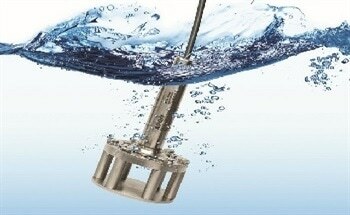 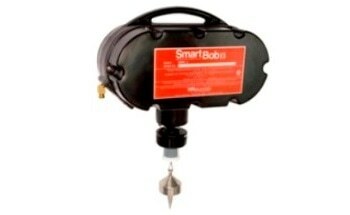 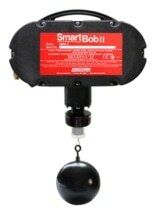 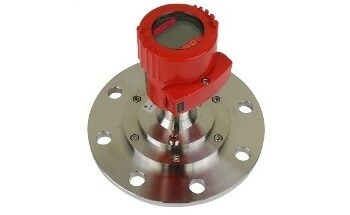 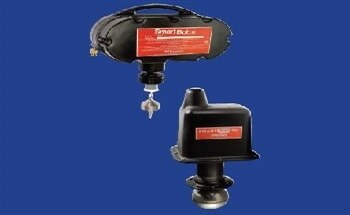 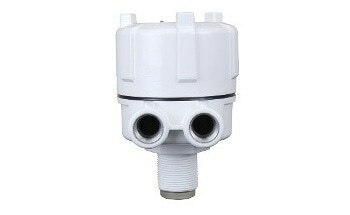 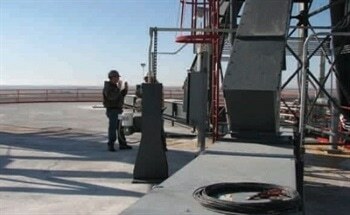 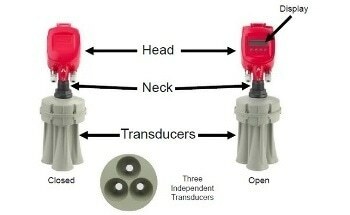 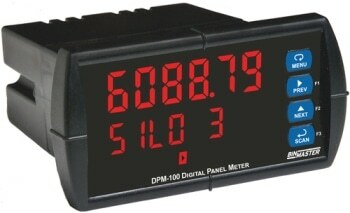 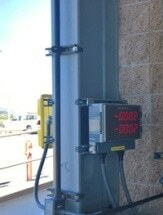 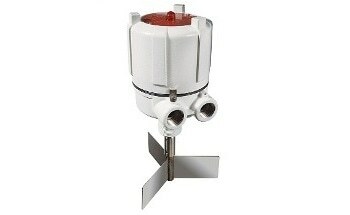 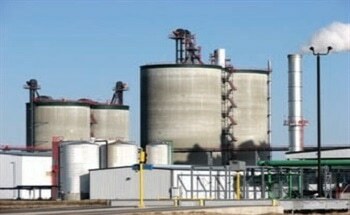 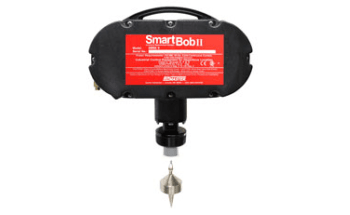 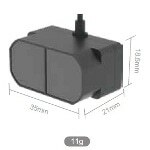 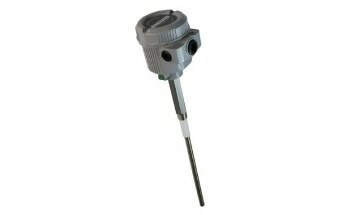 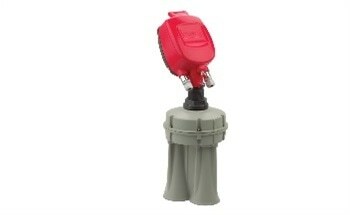 Battery-powered, wireless laser level sensors are compatible with BinView® or FeedView® web apps for remote monitoring. 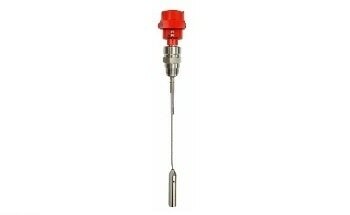 Point level indicators provide automated level alerts using rotaries, diaphragm switches, capacitance probes tilt switches, and vibrating rod level sensors. 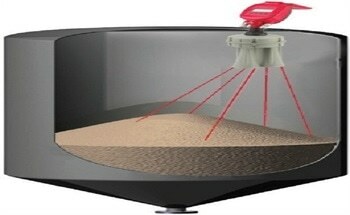 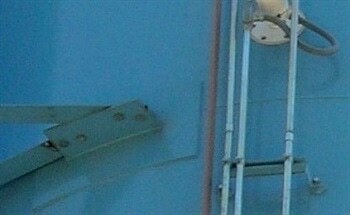 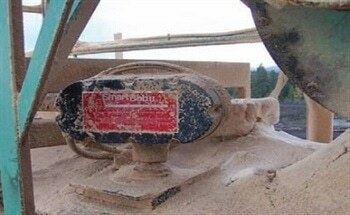 Dust detection devices alert to baghouse leaks and unsafe particulate levels. 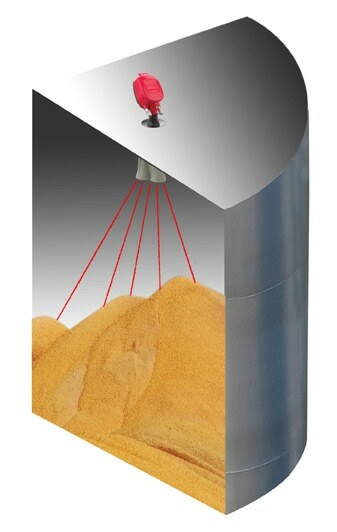 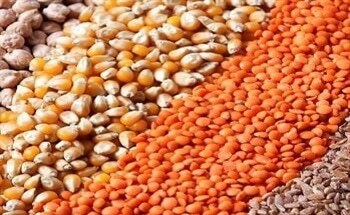 Flow detection sensors prevent cross contamination and assist with FSMA compliance for human and animal feeds. 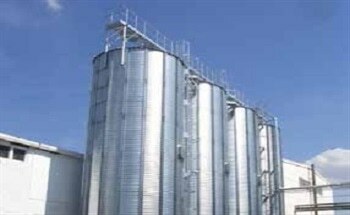 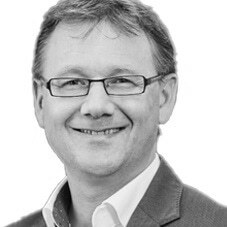 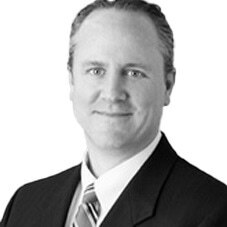 Robust, custom systems can be developed for a single site or networked for every bin, tank, and silo across a multi‐national operation. 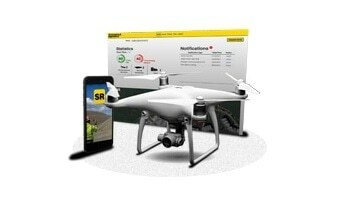 Add Stockpile Reports for pile inventory using images from an iPhone or drone to a SaaS dashboard. 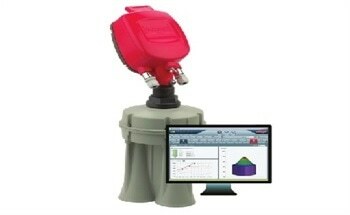 Monitor livestock feed inventory from a phone, tablet, or PC with the FeedView® web application. 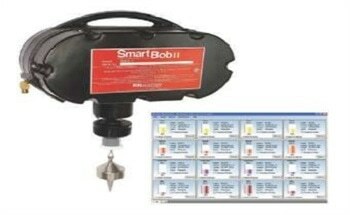 BinMaster is US manufacturer certified to ISO 9001 quality management systems – requirements. 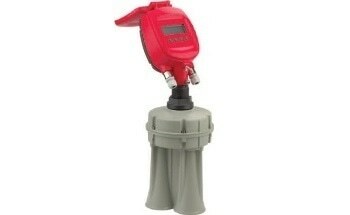 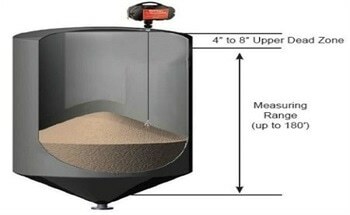 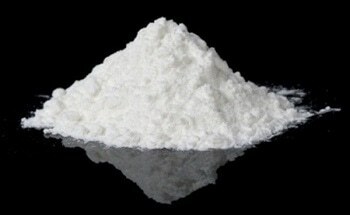 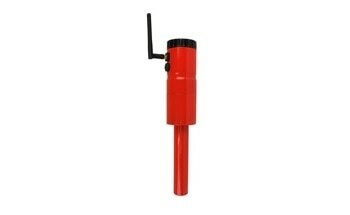 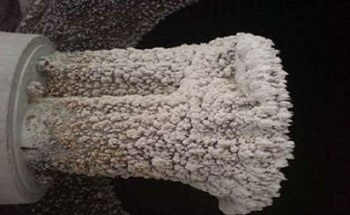 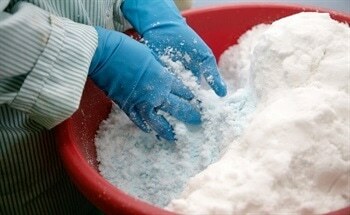 For more information about BinMaster, visit www.binmaster.com. 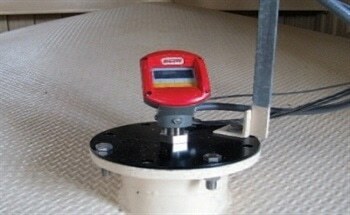 Manufacturer of Sensoring Devices, Dust Detectors and Flow Detection System. 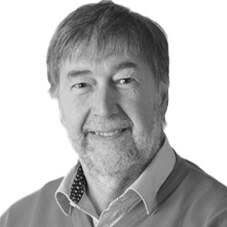 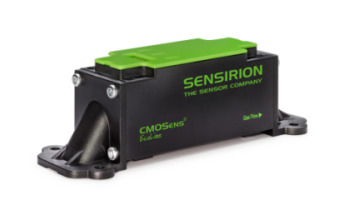 Non-Contact Level Sensors for Inventory Management - Laser, Radar or Scanning Sensors?